hey I'm looking into buying a new car stereo. I don't know much about car audio so I am wondering what products the community has and what you guys think of them. I'm willing to spend around $500 and I want to have a touch screen. Well then you are limited, and I do mean very limited. If you only want to spend that much. to meet. Ok with that said, here is what I found in all of 32 seconds. Last edited by JayKnight; 10-11-2009 at 07:47 PM. Okay will every stereo fit in the prelude or are some to big. I believe its up to 9" depth, if you go to crutchfield.com you can put in your car and it will filter to only the units that will fit, AND all instillation hardware is free. Crutchfield is really the best way to go...IMO. Being that your looking for a touch screen under 5, i would just go with a regular size DIN radio and replace all the speakers. Touch screens are more for flash and that "Awe" effect more than anything. Not to mention only the BASELINE tochscreens will be anywhere near $500. Trust me...I sell this stuff everyday lol. And unless you have a security system in it I don't reccomend putting one in either. a double din does look sick in out ludes, but a nice kenwood will do just fine. 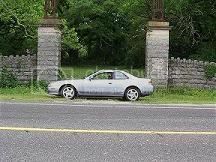 What Gen Prelude? I have a 4th gen. I bought 4 Alpine 6.5 Type "S" for $50.00 they sound GREAT! You can get them new sometimes for $240.00 for 4 online. Just put a nice Alpine head unit (That's what I'm about to do) and you'll have a great system. I agree with MckyRcks touch screens are really expensive and is probably going to get stolen. For 500 you really wont get much more than an entry level touch screen HU, however, if that is what you are set on, then go for it. Crutchfield is a good source of information and reviews, so take a look around there. Browse on the sites too. 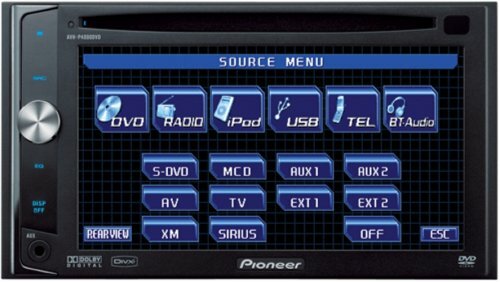 If i recall, pioneer makes a good touch screen for about 500 bucks. There are a Lot of the older model touch screens (aka pre Hi Def) TV -- if you dont watch network TV than who cares? My Clairon retailed for over $1200 - i picked it up going through classifieds, for $400. and it is NOT some bottom of the barrell HU. 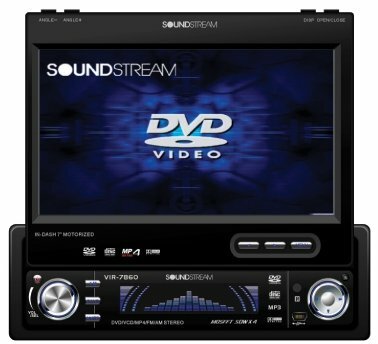 Hit some car audio forums, including Crutchfield Forums, NOT Just their sales, Fiberglass forums.com, DIY Mobile audio, Car Stereo, Car Audio.com, MP3car.com, CarAudioForum.com, SteveMeadeDesigns, etc, etc, etc.